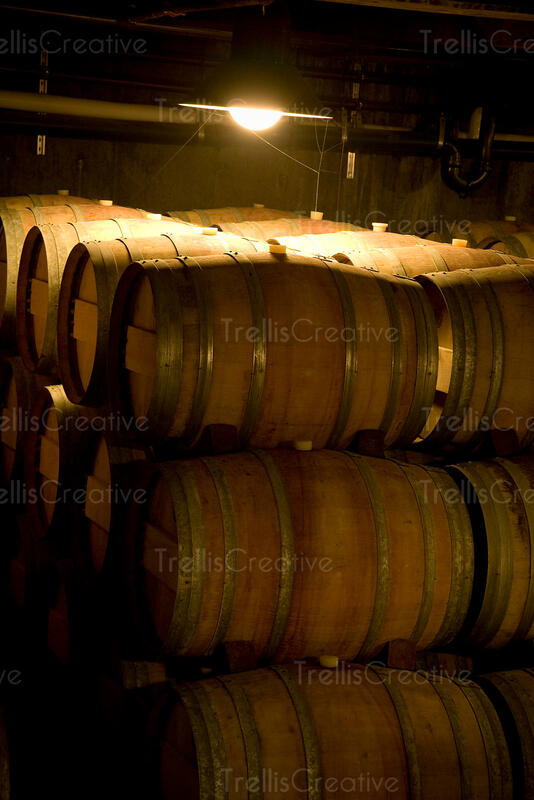 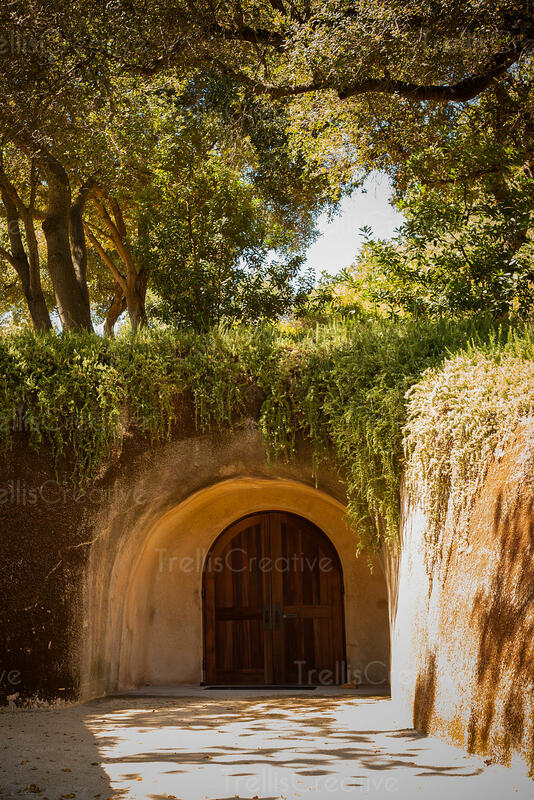 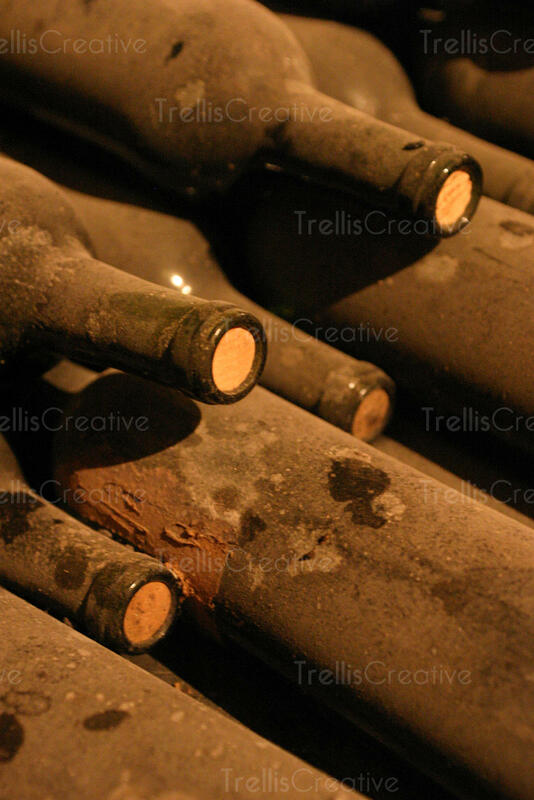 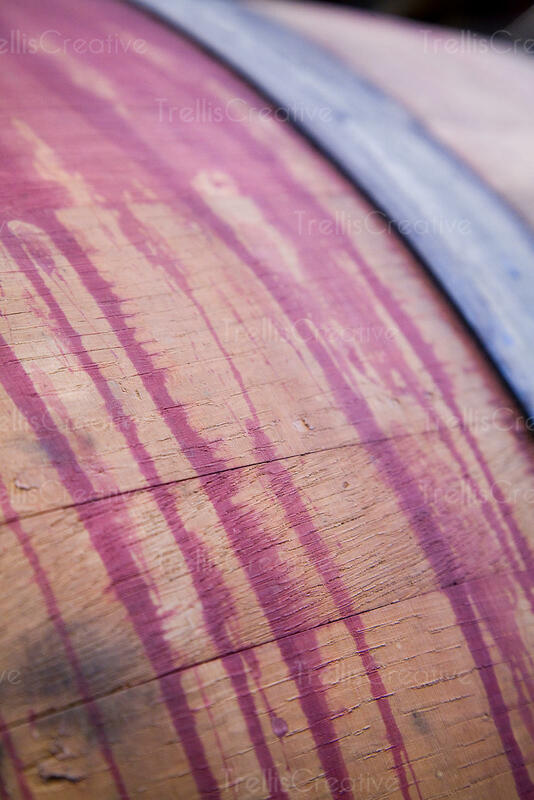 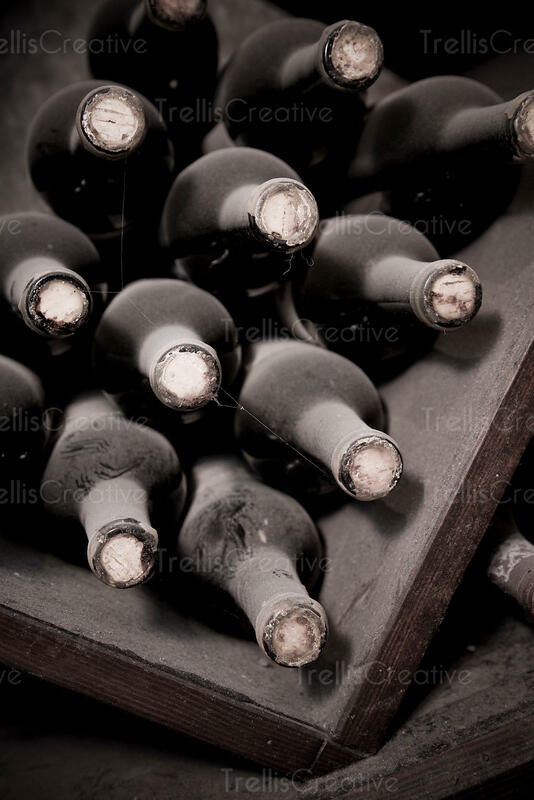 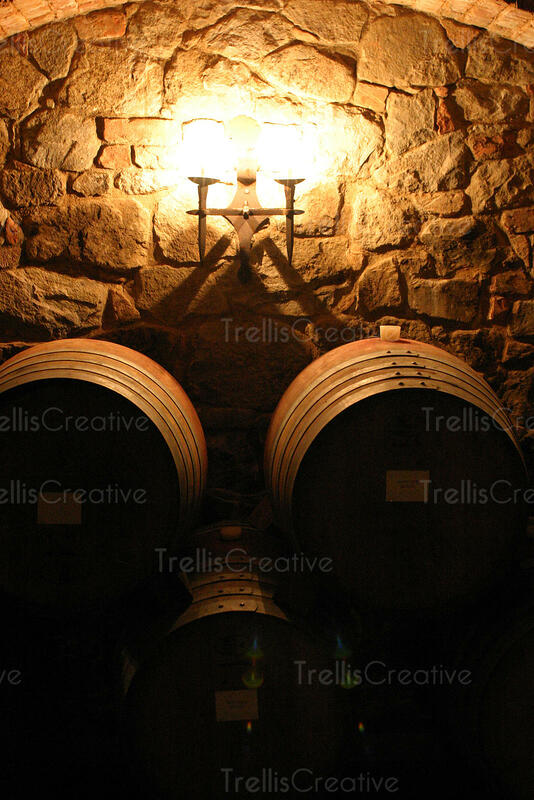 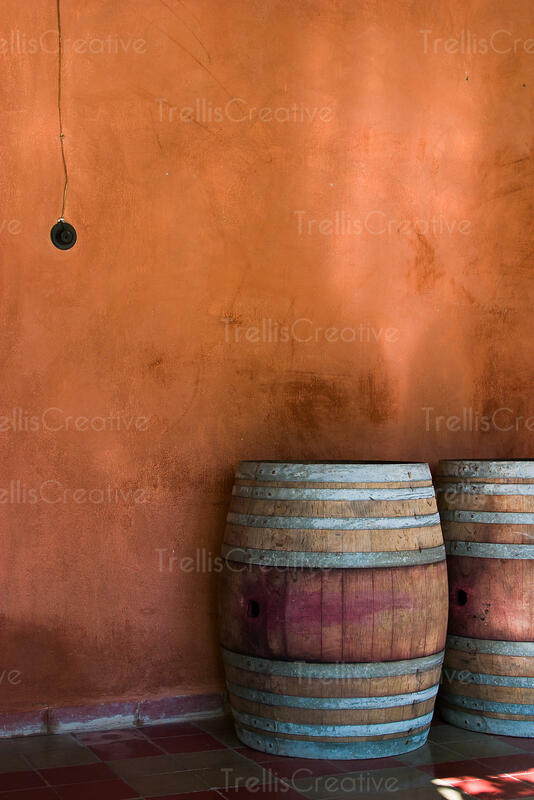 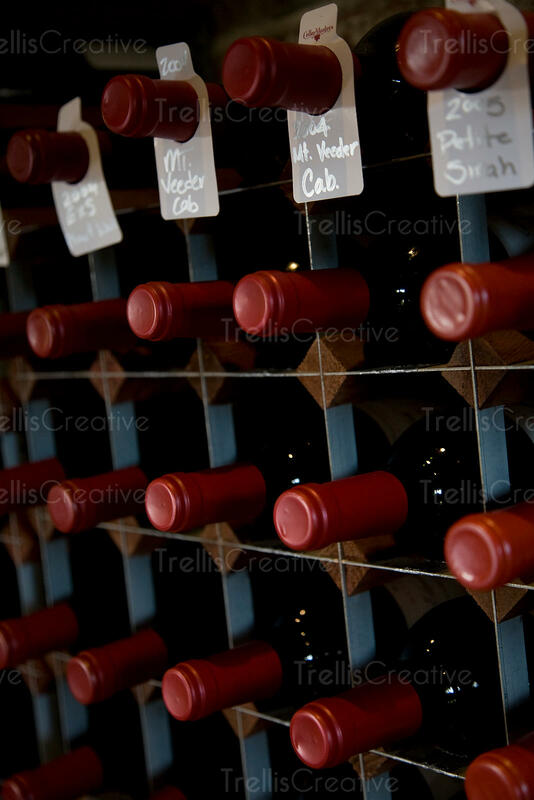 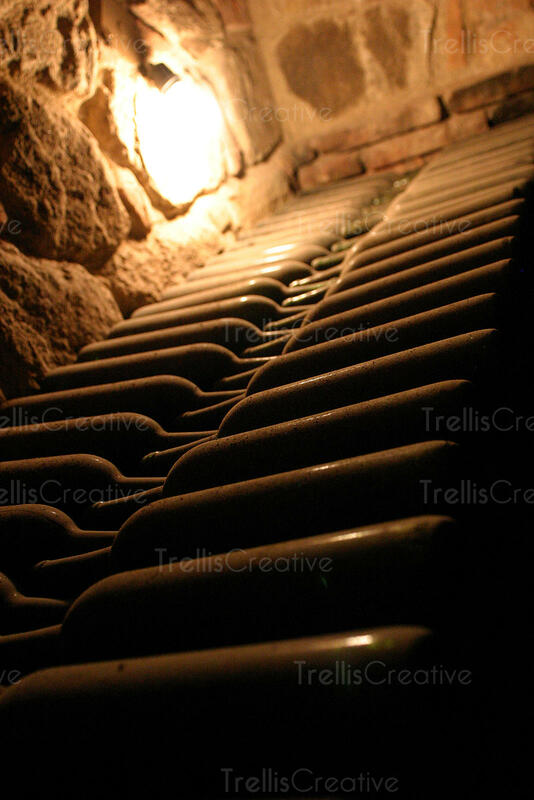 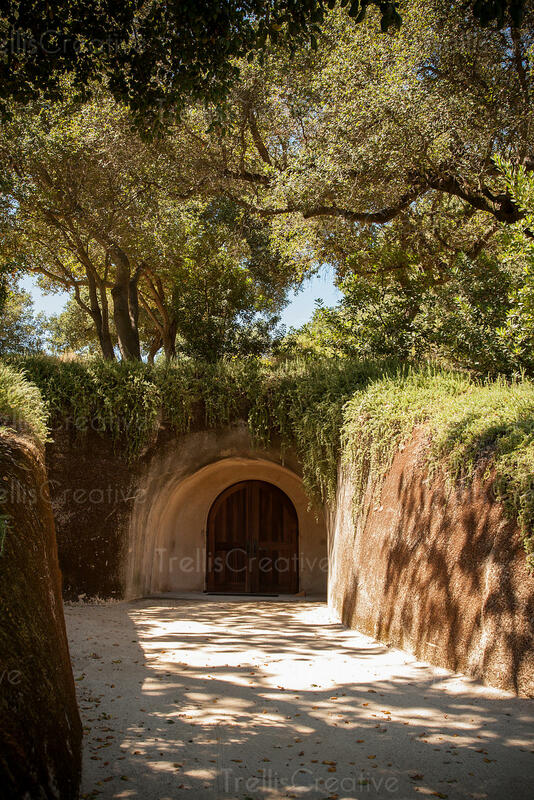 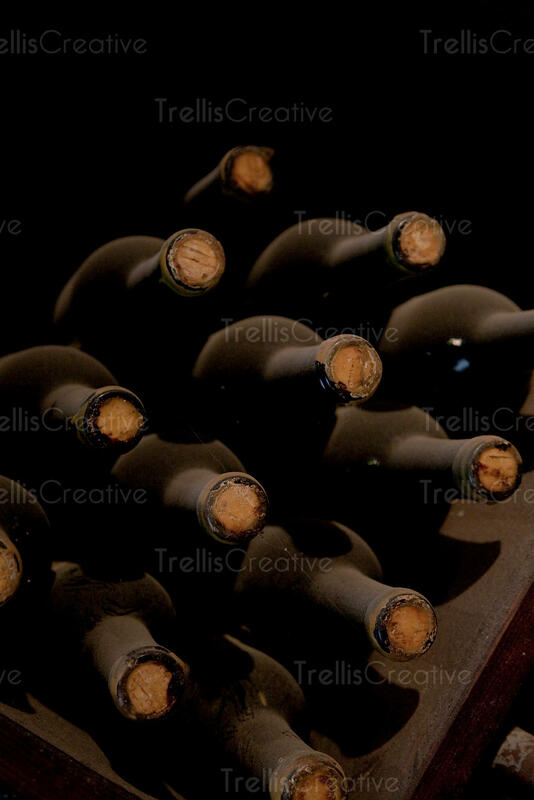 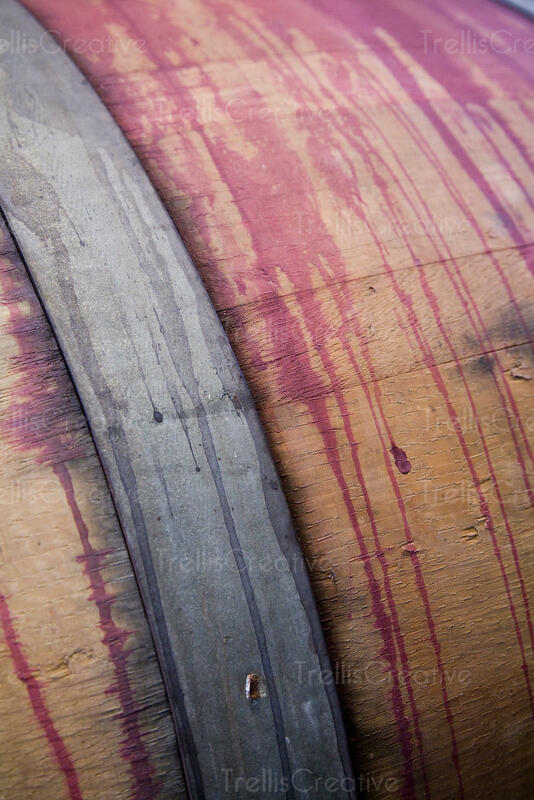 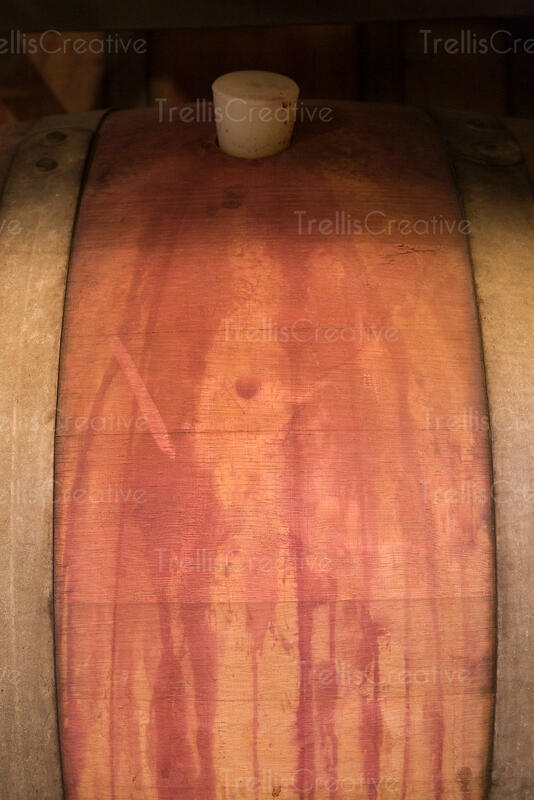 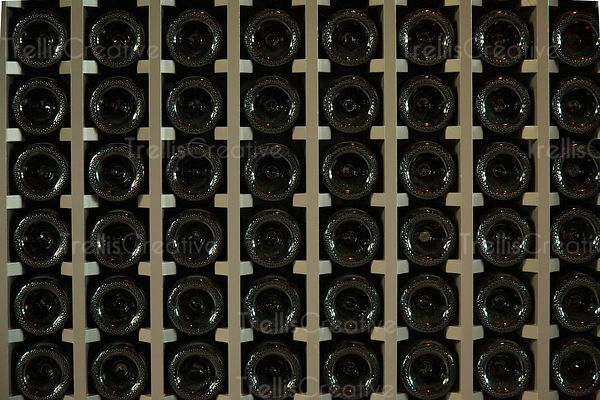 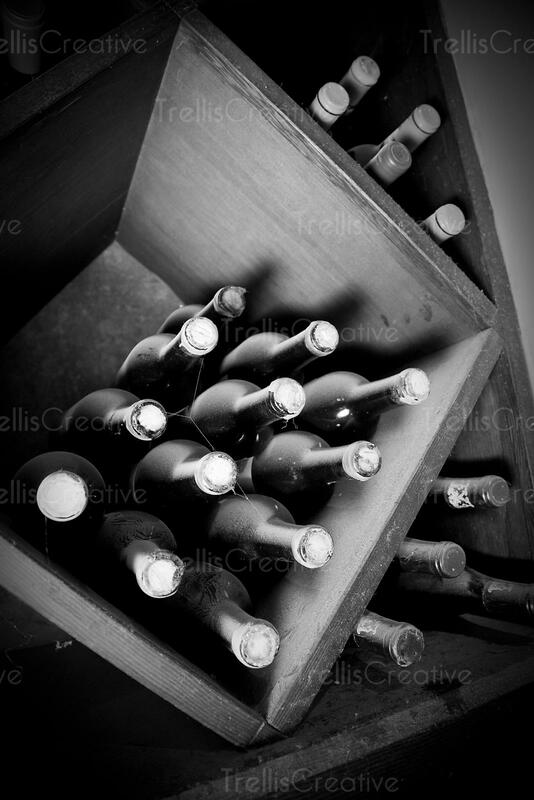 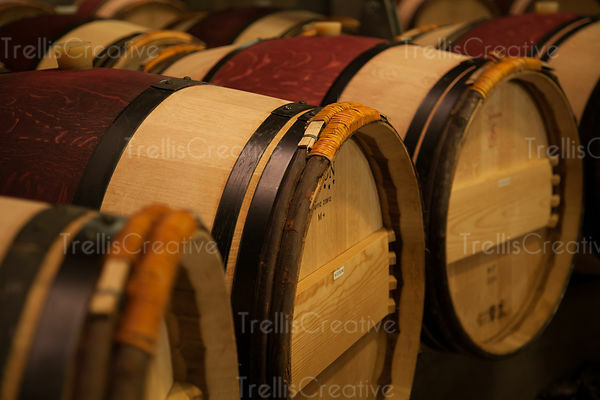 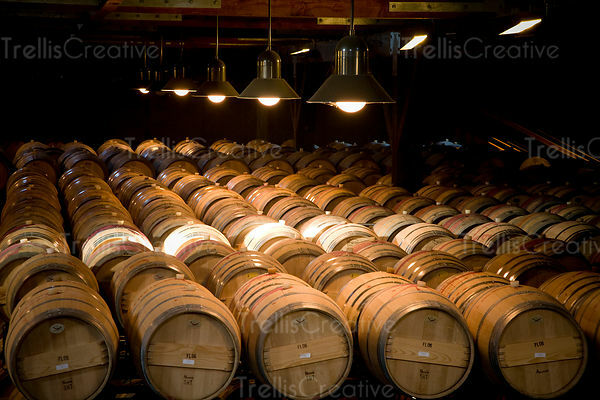 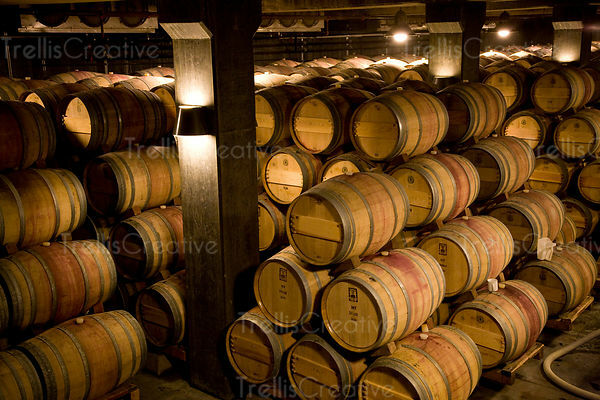 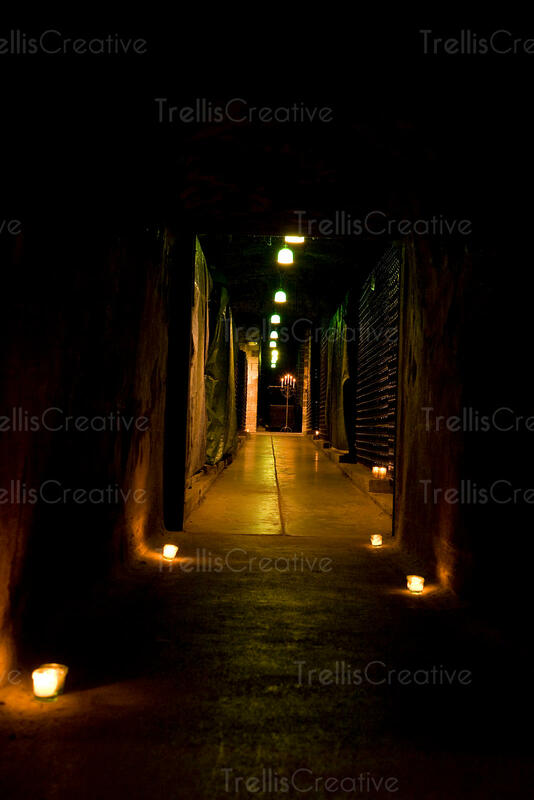 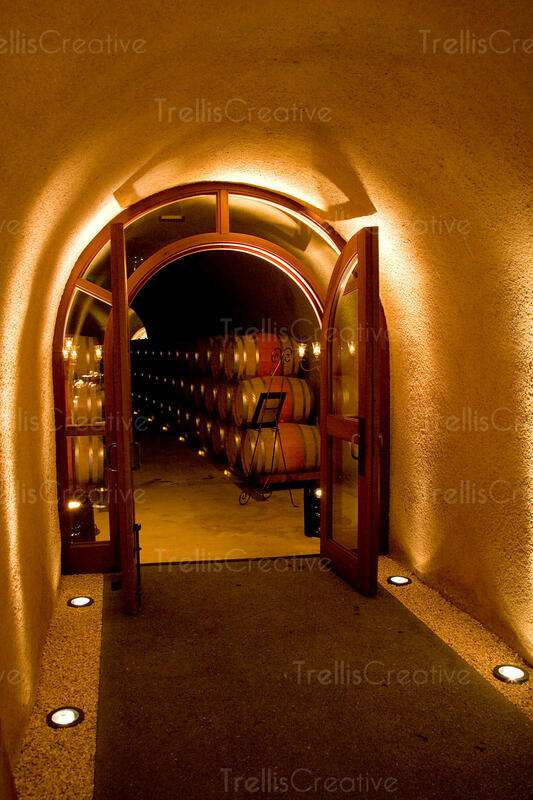 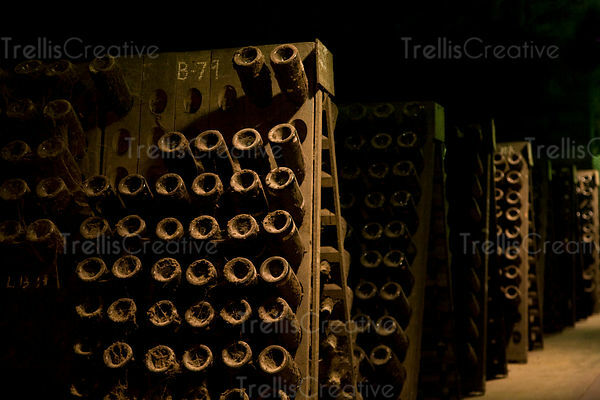 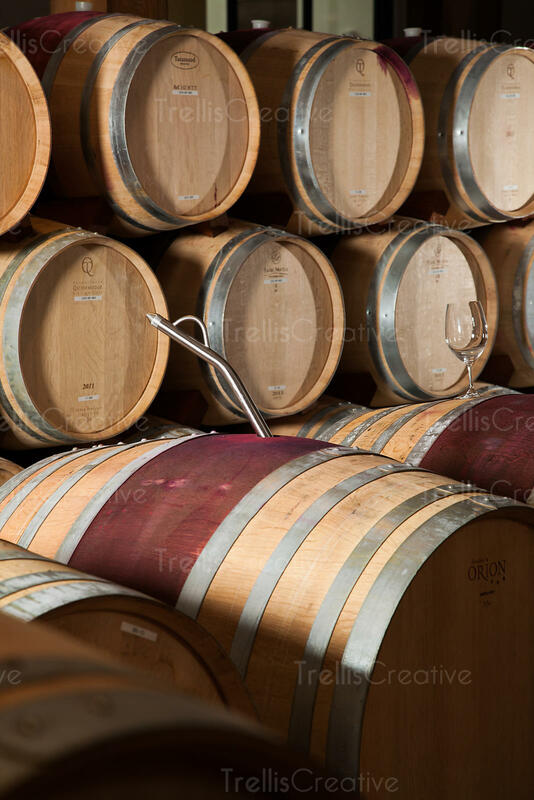 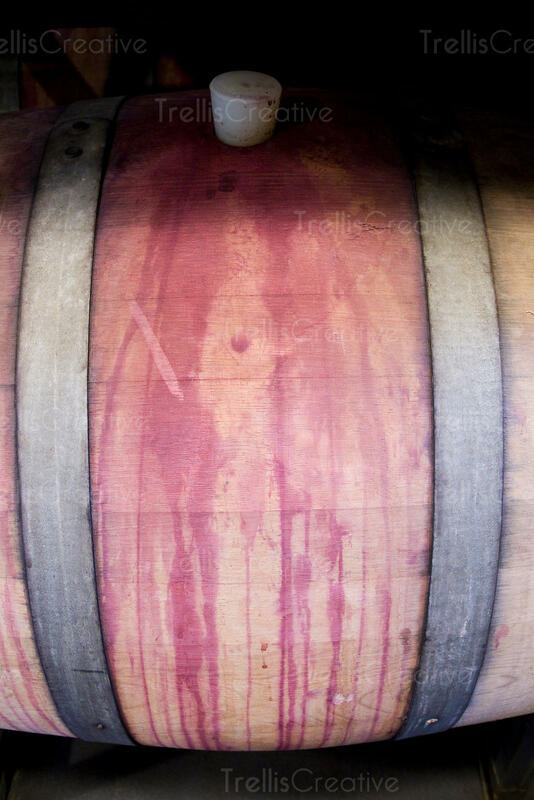 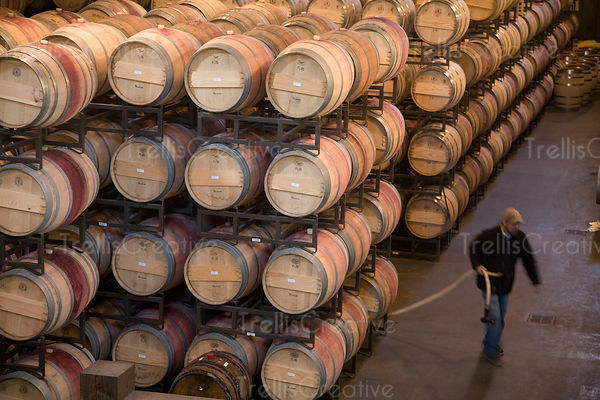 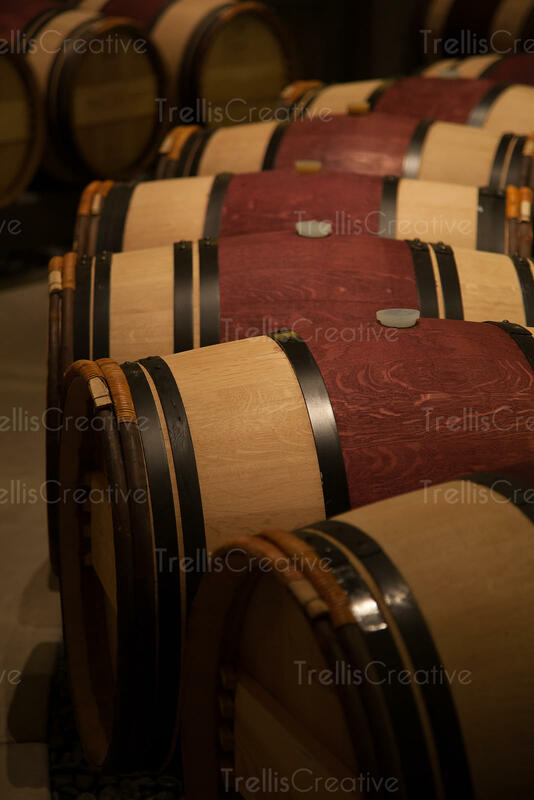 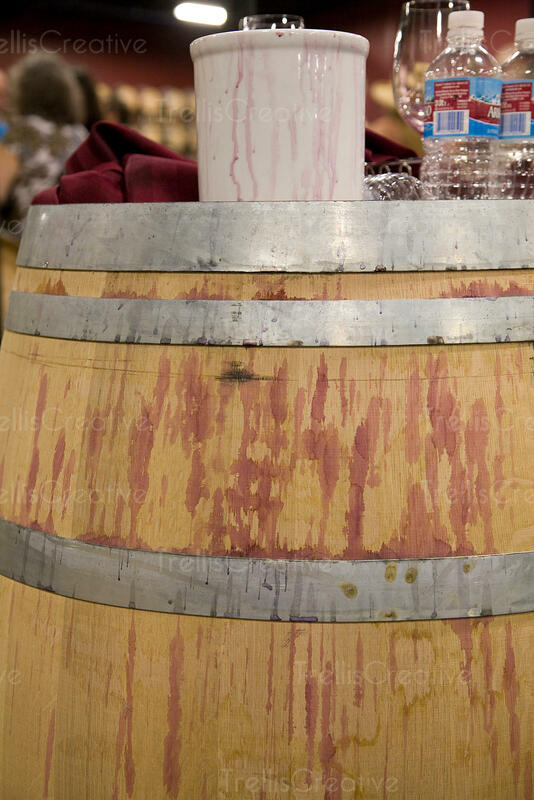 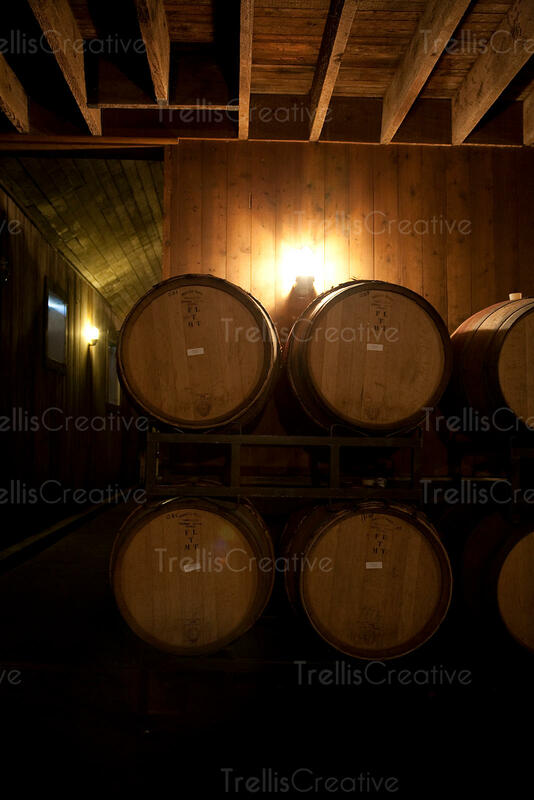 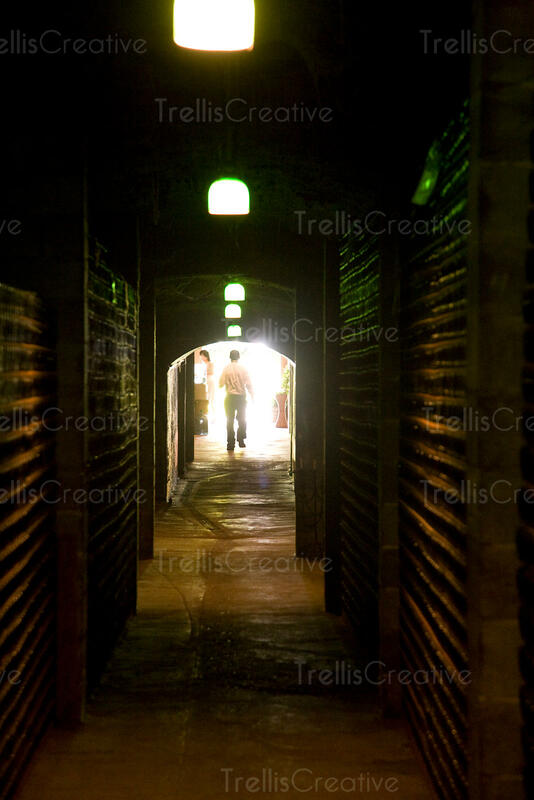 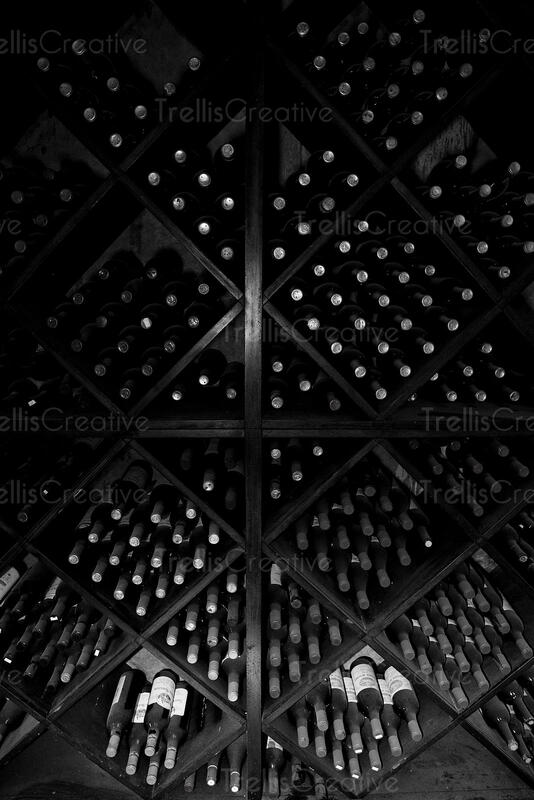 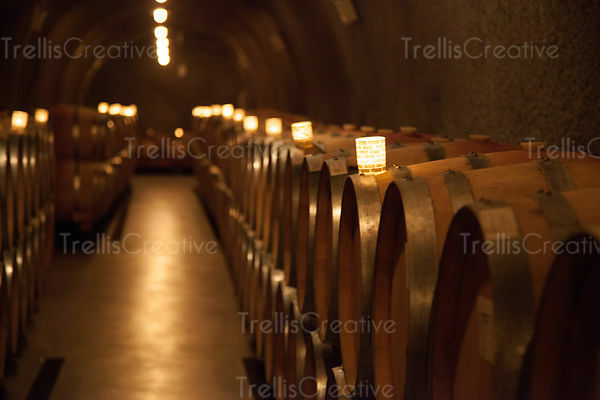 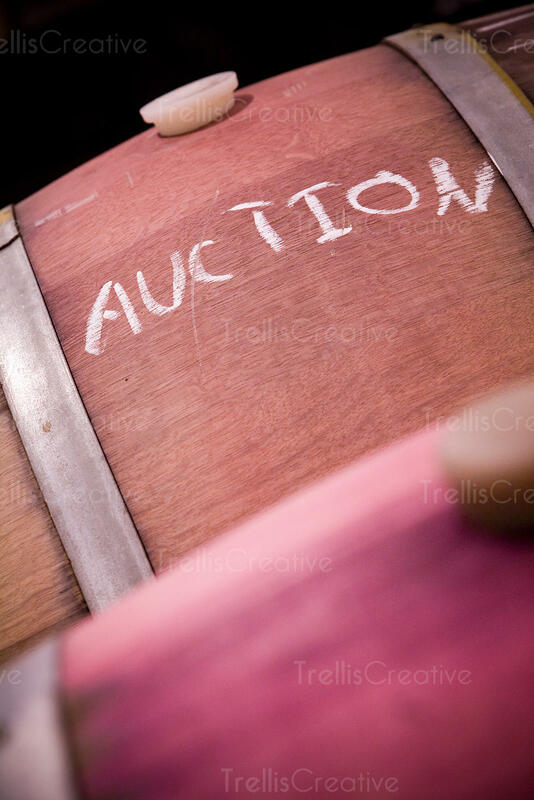 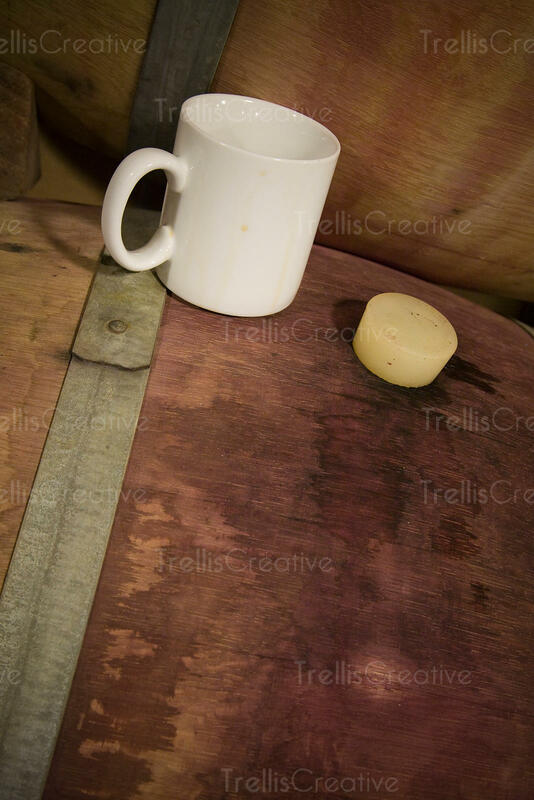 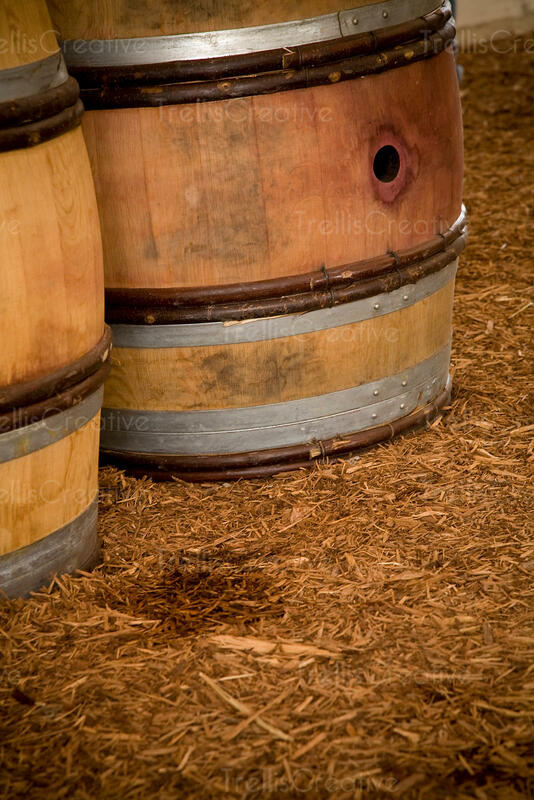 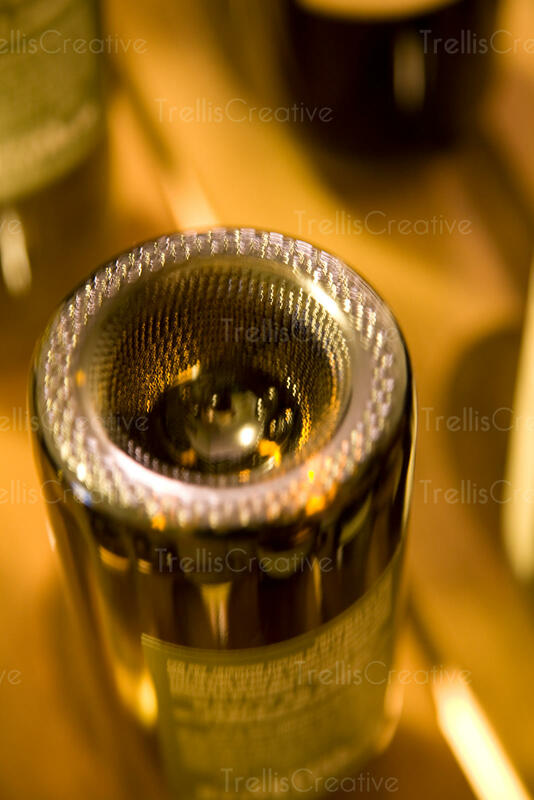 Images of wine barrels, caves and cellars. 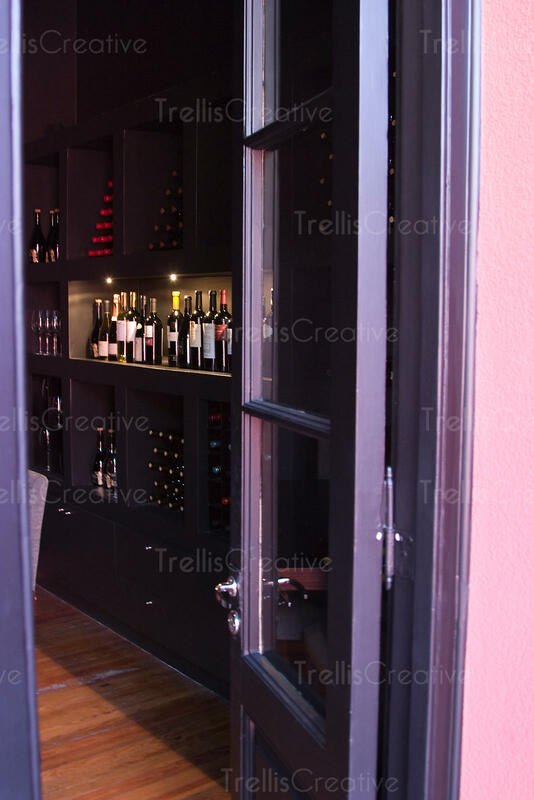 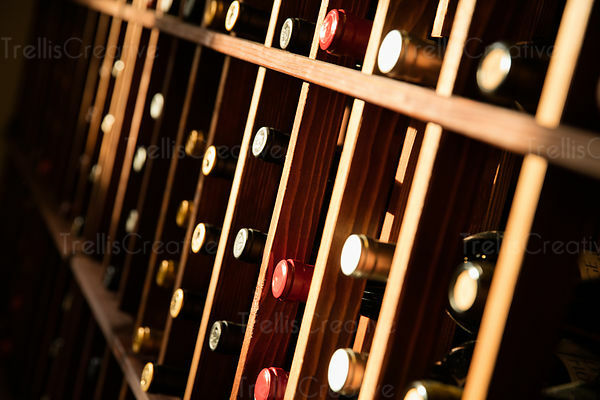 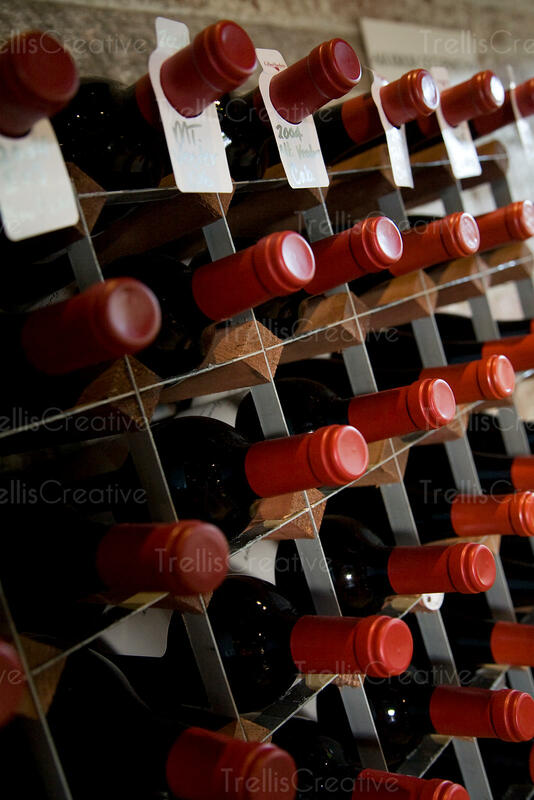 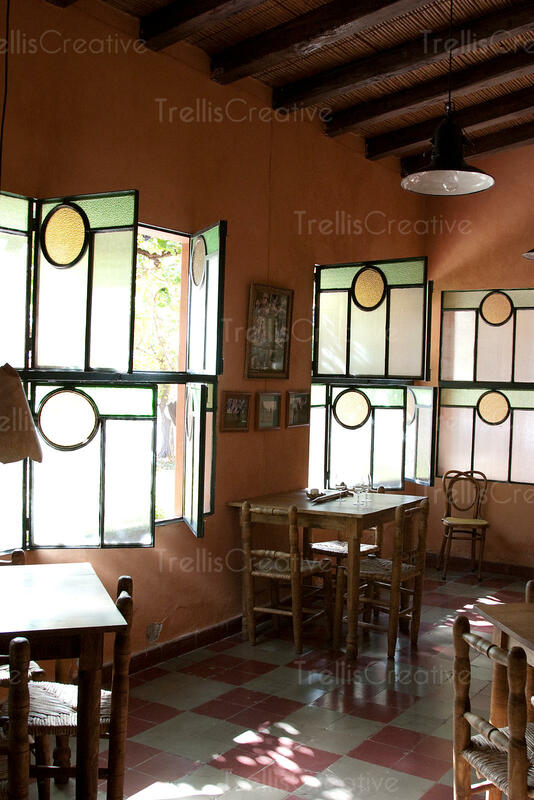 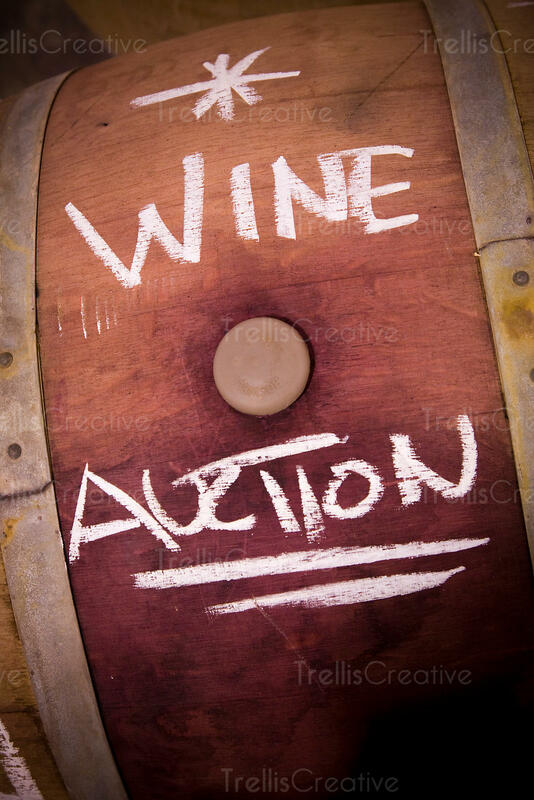 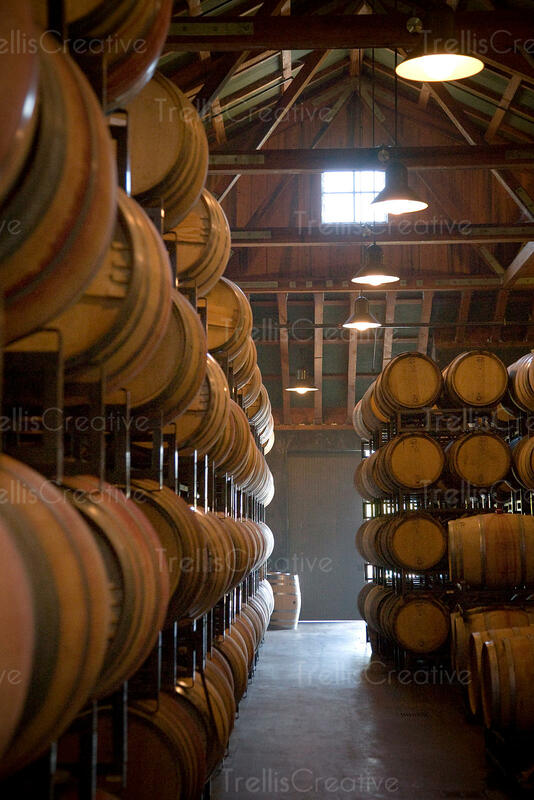 Winery facilities, barrel chai, fermentation rooms, wine caves, wine storage cellars. 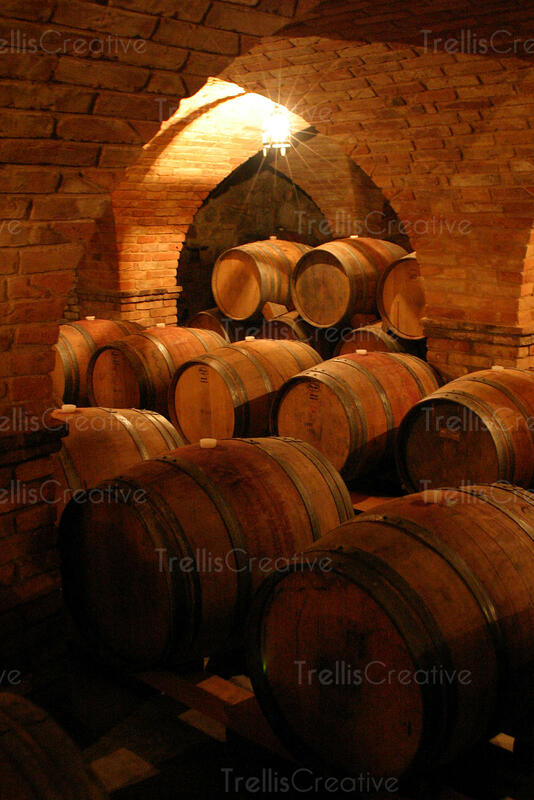 Ageing wine and spirits in oak wine barrels and casks.